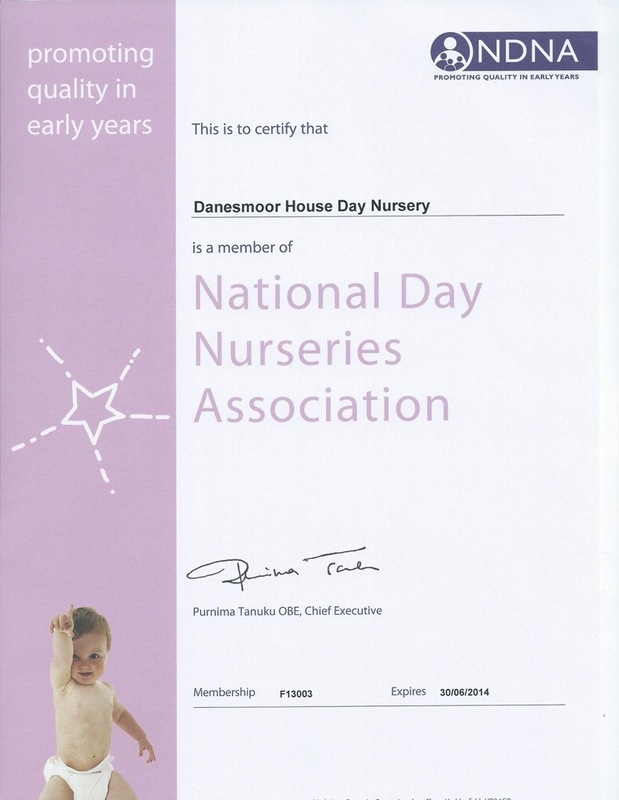 Danesmoor House Day Nursery has joined the National Day Nurseries Association. This organisation is committed to supporting settings like ours develop and continually improve. Membership gives us access to to continual development and support in our efforts to be an outstanding setting for all the children in Darlington. It will enable us to network with other settings, take part in excellent training courses and keep up to date with all the changes that we can expect over the next few years.